your feet and perhaps singing along. Venue: The Church of St Peter and St Paul, High Street, Chatteris, Cambridgeshire. PE16 6BA. 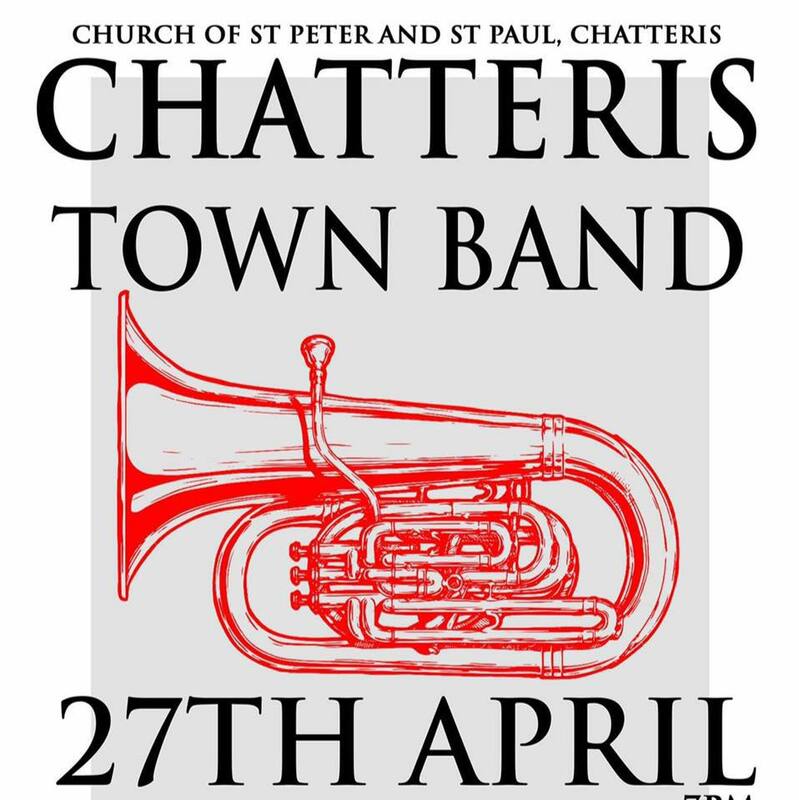 Information: Please contact above for details and see Chatteris Town Band Facebook Page. Proceeds raised will go to Magpas Air Ambulance.